Instand® is the hardest working, highest impact investment you’ll ever make. 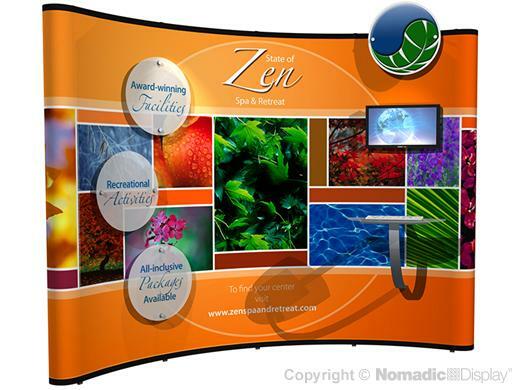 Our industry leading 10' pop-up trade show display adapts to grow right along with you to deliver a life-long return on your investment. Our legendary Instand display is backed by a "No Questions Asked" Lifetime Warranty. This design comes complete with dimensional signage, a monitor and keyboard that all mount directly to the frame.